In long time,Nature's power sleeping in the deep Cavern. and the cavern under people's world. a warlock konw this ,and his god said,some time,if the after wolrd want the grenn power. he must to Awaken this. and then,Nature's power can heals the earth. now the lands in sad. 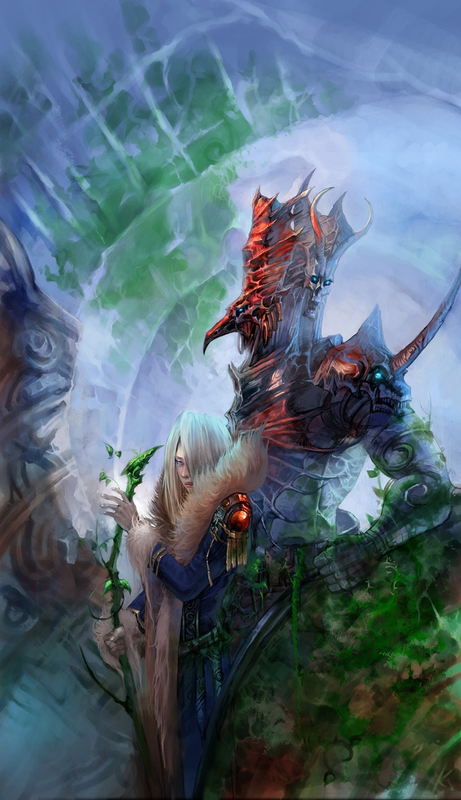 the warlock and his persona show the green queen's rod ,Awaken the power. it's a piece part of my writes game story.